Egyptian-Lebanese visual artist Bahia Shehab has become the first Arab woman to ever receive the UNESCO-Sharjah Prize for Arab Culture for her innovative use of Arabic calligraphy in street art. 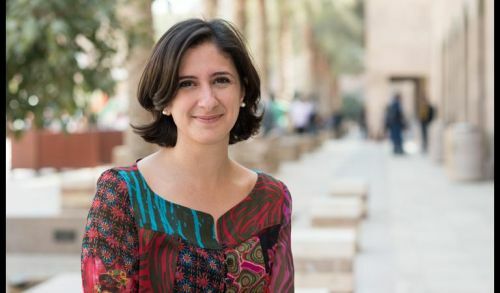 “The Director-General of UNESCO, Irina Bokova, will award the 14th edition of the UNESCO Sharjah Prize for Arab Culture to an Egyptian artist, Bahia Shehab, the first woman from the Arab region to receive this award,” UNESCO said in a statement a week ago. As an artist, designer and art historian, Shehab has worked for many years on integrating ancient Arabic script into the modern context for use in graphic design and Arab visual culture. The UNESCO-Sharjah Prize for Arab Culture acknowledged her project, ‘No, A Thousand Times No,’ which is an art installation that became a graffiti series centered on the one thousand different ways to say “no” in Arabic. 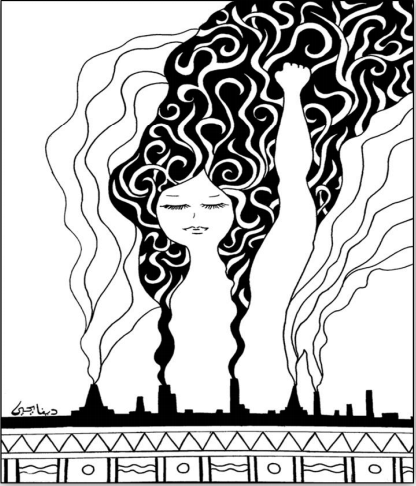 “Her artistic work in graffiti brings to the forefront issues pertaining to political and economic injustices, as well as personal issues and gender-based violations, reflecting her conviction that art is a tool for change that can provoke people to leave their comfort zone and engage in action for justice, “the UNESCO statement added. The spark behind Shehab’s project lit when she was invited as an artist to participate in an exhibition commemorating 100 years of Islamic art in Europe. The curator behind the exhibition had only one condition- to use the Arabic script as a theme for her artwork. “As an artist, a woman, an Arab, or a human being living in the world in 2010, I only had one thing to say: I wanted to say no. 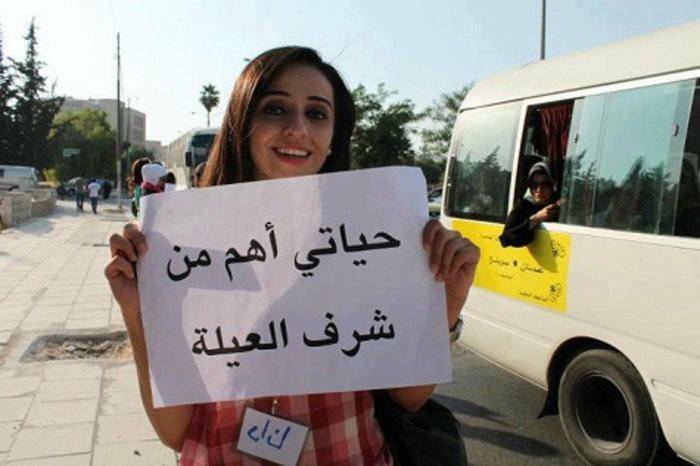 And in Arabic, to say “no,” we say “no, and a thousand times no,” she said during a TED Talk back in 2012. “So I decided to look for a thousand different nos on everything ever produced under Islamic or Arab patronage in the past 1,400 years, from Spain to the borders of China,” she added. Nine months after the January 25 revolution, Shehab found herself spraying messages across Tahrir Square and around Cairo’s streets. Her graffiti images portrayed everything she stood up against during the revolution, refusing to live in a country where people are being killed and thrown like garbage on the street. Her first artwork was seen in Cairo streets when she took one “no” off a tombstone from the Islamic Museum in Cairo, and added a message to it saying, “no to military rule,” which later led onto a series of “No” coming out of her like ammunition. Eager to further send her message across, Shehab sprayed messages like “No to a new Pharaoh, because whoever comes next should understand that we will never be ruled by another dictator,” she said. Even more, she continued to spray “No to blinding heroes, after Ahmed Harara lost his right eye on the 28th of January, and he lost his left eye on the 19th of November, by two different snipers, and No to burning books,” after the Institute of Egypt was burned on December 17,” she said. The award ceremony of the Sharjah Prize for Arab Culture will take place on 18 April at UNESCO’s Headquarters in Paris. Shehab has received many other awards and honors throughout her career, such as being named one of BBC’s 100 Women Initiating Change in 2014. She is a TED Senior Fellow, an American University in Beirut distinguished alumna and a 2016 Prince Claus Laureate. She is currently an associate professor of professional practice at the American University in Cairo. She is set to receive the prize along with French artist, eL Seed, for his unique pictorial style in calligraffiti that mixes poetry, calligraphy and graffiti and disseminates messages of peace and beauty perceptible even to those unable to decipher Arabic writing. 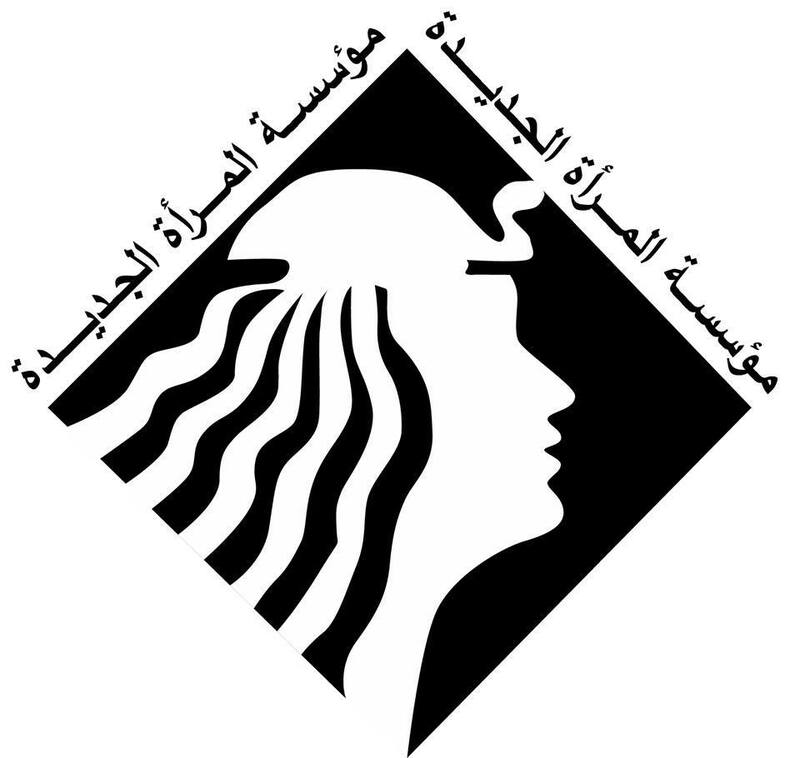 Established in 1998, the UNESCO-Sharjah Prize for Arab Culture awards those whose achievements promote a greater understanding of Arab art and culture as part of UNESCO’s greater mission to foster cross-cultural exchange. Two laureates are selected each year by the director-general of UNESCO, with recommendations from a jury of experts in the field of Arab art and culture.